Description: She's back again! 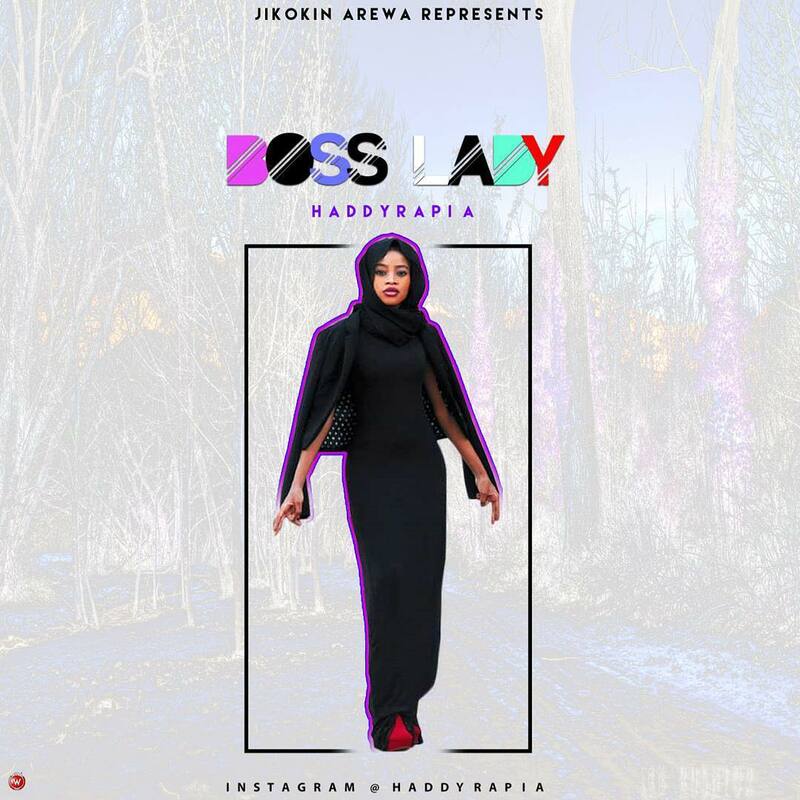 Haddy Rappia drops a new track which she titled 'Boss Lady'. She never disappoints.